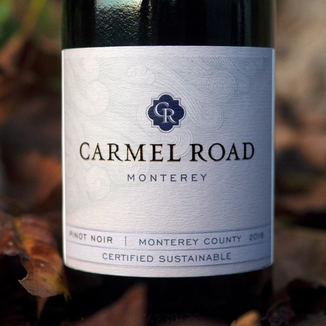 Today’s Carmel Road 2016 Monterey County Pinot Noir is a smashingly great wine for the price. 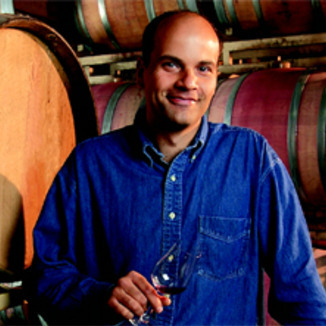 Our recent tasting panel tasted the wine blind, which means that they didn’t know anything about it before tasting it. When it was revealed that our price would be under $20, everyone was pleasantly awestruck! Looks like a proper Pinot Noir, with medium density and a bright ruby coloration. Right off the bat, you’ll be drawn in with its enticing nose, with strong floral character of jasmine and rose, with a nice sandalwood spice element, complimented with red fruit notes of wild strawberry. The fruit is a delicious red cherry and cola on the palate with a delicious flinty, gunpowder minerality followed up with baking spice. All around approachable, with plenty of fruit and a nice gradual finish, this straight-forward easy-drinking Pinot is a great bang for your buck. Nice for an aperitif with prosciutto wrapped cantaloupe. 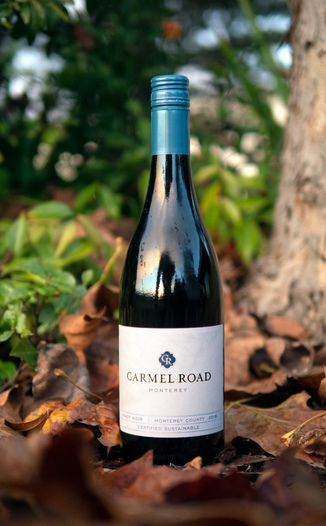 This wine hails from one of California’s coolest winegrowing regions, the Monterey Appellation. 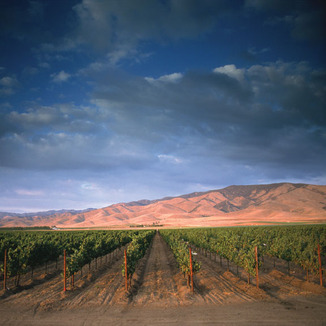 The vineyards where this wine was born sit in an inland valley, where the relentless daytime warming and nighttime marine cooling mimic the weather found in France’s Burgundy region. This diurnal cycle contributes to even ripening and the juicy, layered flavors that we love in this wine. Looks like a proper Pinot Noir, with medium density and a bright ruby coloration. Jasmine, rose, sandalwood spice, red fruit, and wild strawberry. Red cherry, cola, flinty gunpowder minerality, and baking spice. All around approachable, with plenty of fruit and a nice gradual finish. Nice for an aperitif with prosciutto wrapped cantaloupe.